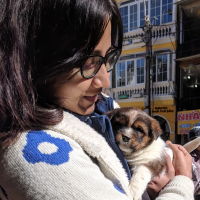 This week in social media news, a LOT has happened. The photo of an egg became the most liked image on Instagram, Instagram was caught selling ads to follower-buying services and Facebook started testing a way to share events via stories. Anything can happen on social media and this was further proved this week when a stock photo of an egg became the most-liked image on Instagram. 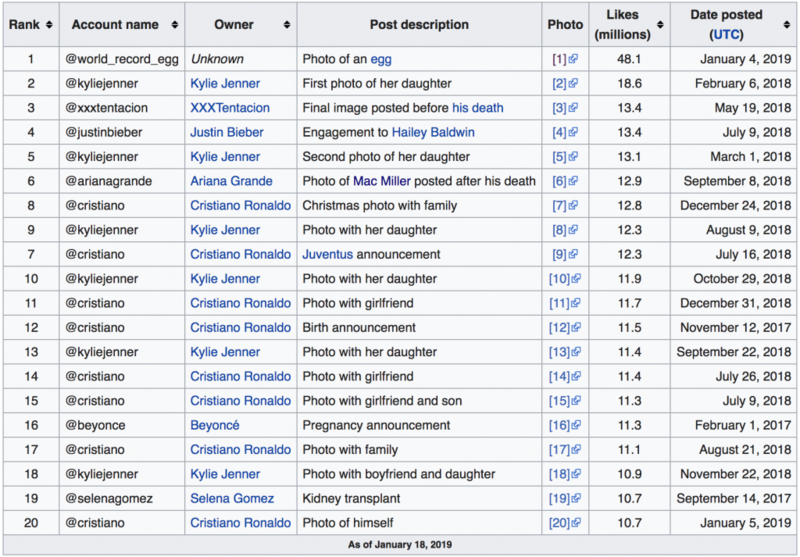 With over 48 million likes at last count, the ‘world_record_egg’ account beat Kylie Jenner who held this record until last week. As unbelievable as it sounds, The Independent reported that the account could now be worth more than £250,000 according to the influencer marketing agency, Pulse Advertising. The account is already making a ton of money selling merchandise. 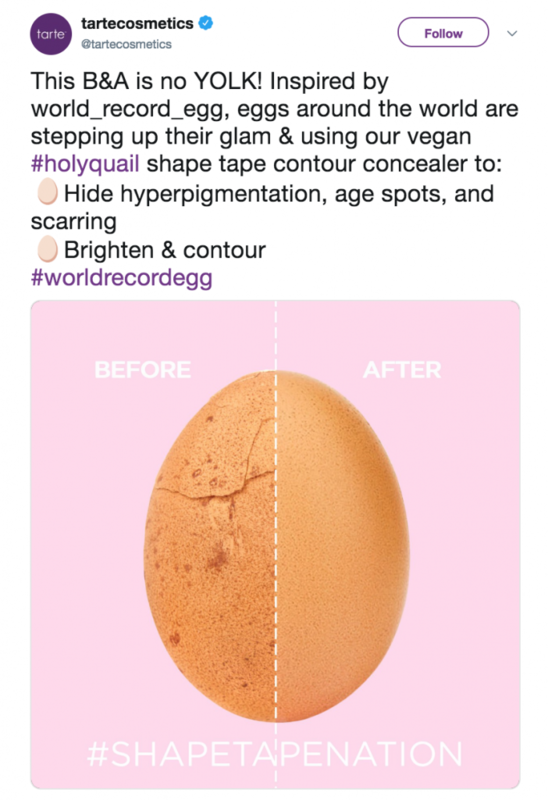 And, of course, a lot of brands jumped onto the viral bandwagon with their own takes on the egg. In other news, this week TechCrunch reported that Instagram was caught selling ads to follower-buying services that charge clients for fake followers or that automatically follow/unfollow other people violating Instagram’s policies. Although Instagram responded that it has now disabled all the Facebook Pages and Instagram accounts of the services that violate its policies, TechCrunch found many such services still being advertised. Moving on to Facebook, the network has currently started testing a way to share events on stories. Adweek reported that some users in the U.S., Mexico and Brazil will see a ‘Share to your Stories’ option allowing them to combine the 2 features and share Events via Stories. This week also saw the rise of the #10yearchallenge on various social media platforms where users shared their 2009 Vs. their 2019 pictures. Although the meme started a couple of weeks ago, it has gained a lot of steam this week with brands and celebrities participating in the challenge. 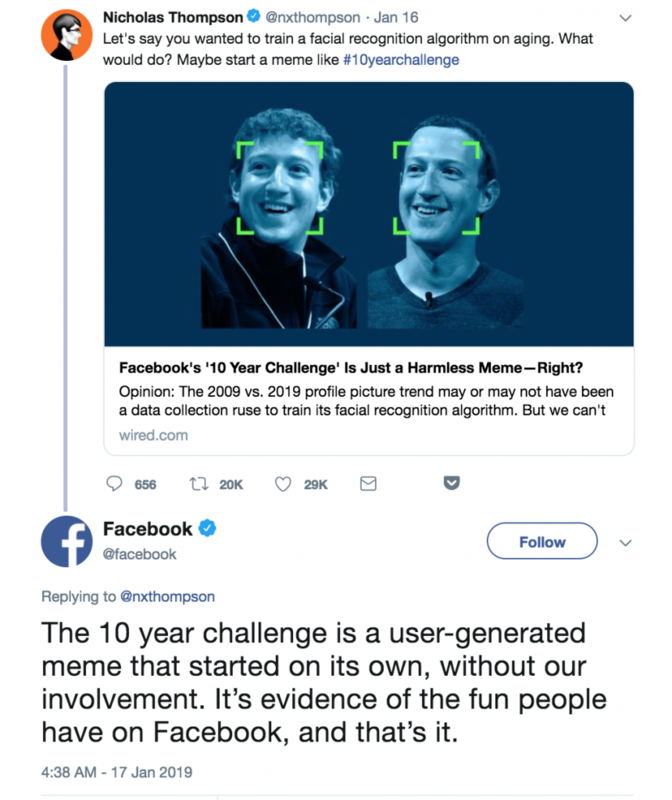 Amongst claims that the meme was being used to train a facial recognition algorithm, Facebook responded that “it is a user-generated meme that started on its own without their involvement”. In an attempt to take advantage of the swipe-through content format popularized by Snapchat and Instagram, TheNextWeb reports that YouTube is rolling out the ability to do the same with videos. Starting this week, iOS users of the app will be able to swipe-through recommended videos with a simple horizontal swipe making it easier to find content they are interested in watching. After bringing the reverse-chronological timeline back to iOS last month, Twitter has now made the feature available for Android users. This highly-requested feature is among the many changes the platform is making to stay relevant. This week at Sked, we launched the Template Manager – an easy way to reuse your captions, hashtags and user mentions saving you several hours of work. Read our launch post to learn about the feature in-depth. As you get started with this year’s social media strategy, read our blog post on how to create a social media posting schedule that increases your ROI.